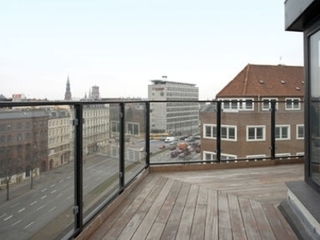 First Hotel G & Suites is an amazing Copenhagen lodging choice for your trip to Denmark. 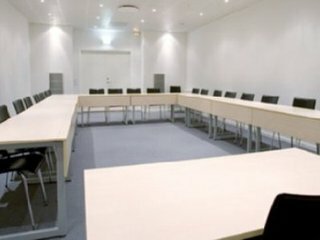 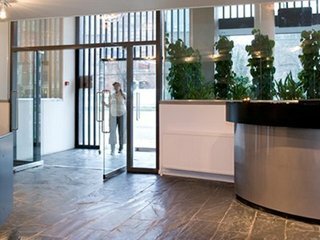 With numerous amenities for guests such as free full breakfast buffet, 24 hour front desk, hair dryer, you will wake up at First Hotel G & Suites feeling refreshed every day for your time in Copenhagen. 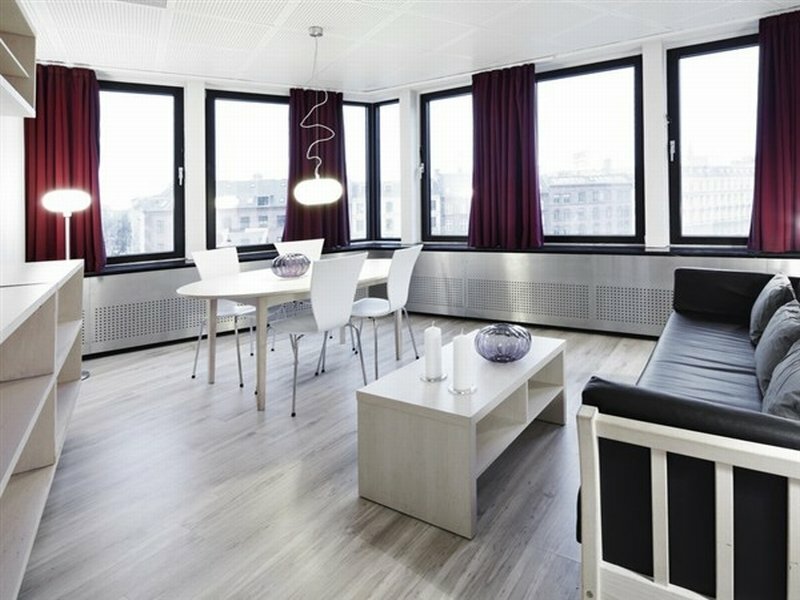 Don’t let this amazing reservation opportunity pass you by, book your stay at First Hotel G & Suites today to make the most of your time in Copenhagen, Denmark.